What are form groups for? Can I add more that one form? 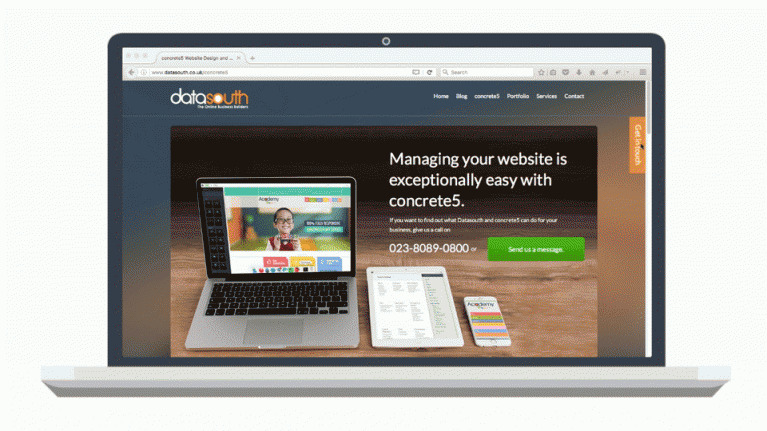 You can have 1 site wide form or multiple forms for different pages. If you use the form globally, you can not have it on other pages as only one instance per page is allowed. How do you add the first form on the demo? How can you move form options to the group? CTA Position - Choose where the CTA will appear. Choose between upper left, middle left, lower left, upper right, middle right, or lower right. 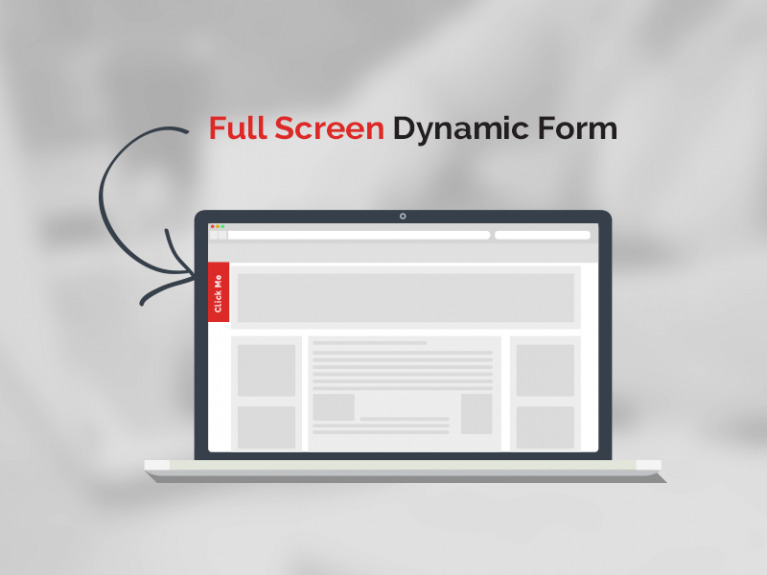 The Fullscreen Dynamic Form add-on is an improvised form block which places a fixed call to action on the side of your site. If clicked will popup an overlay showing your form. Locate a site-wide area and add the add-on. Locate area to place add-on (sitewide preferably). Fill in the necessary options to create your form. 4. What concrete5 services are you looking for?